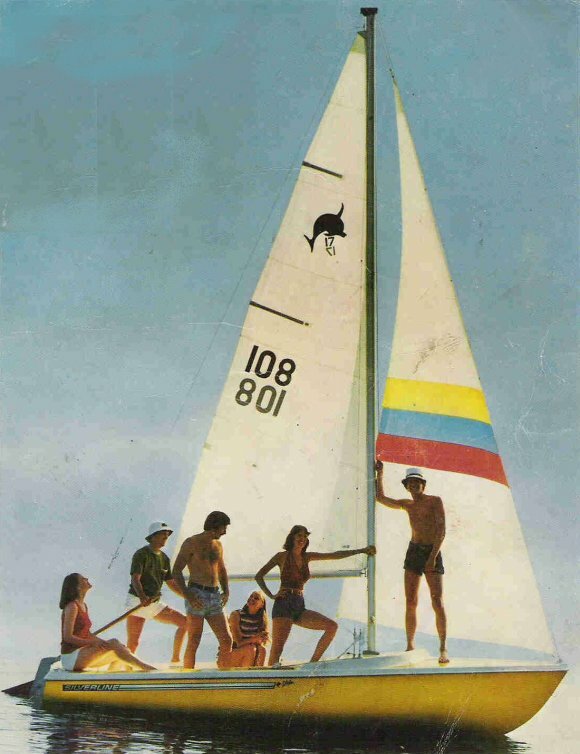 A cuddy/cabin version, the DOLPHIN 17C, was also available. 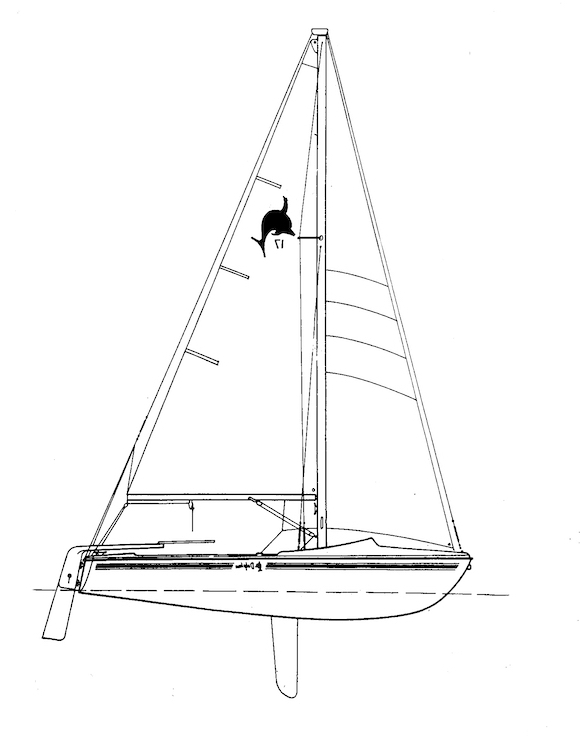 Drawing from Bill Dakin, owner of a 1972 Dolphin 17. First built by Universal Plastic Products, Houston. TX. which moved operations to Coffeyville KS, then Silverline.